Luisa Medina, of Fresno, was reappointed in March 2015 to the Partnership Board of which she has been a member since January 2007. Medina has been the director of development for Central California Legal Services Inc. since 1999. Prior positions include chief operating officer for the Fresno Private Industry Council from 1995 to 1998. 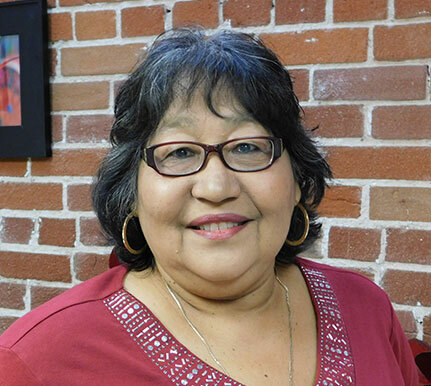 Medina was a public policy advocate for Central California Legal Services from 1993 to 1995 and executive director of Centro La Familia de Fresno from 1978 to 1993. Medina is a member of the League of Women Voters, the Valley Coalition for UC Merced Medical School and the Children’s Health Initiative of Fresno County.